Great decorations can make an event at an outdoor venue even more spectacular. After all, even the natural beauty of the outdoors can be improved. Plus, awesome décor allows you to set the mood for your event, and even to give it a theme! These Pinterest boards are full of great inspiration to help enhance your already beautiful outdoor venue. Check them out! Not every event needs table coverings. If your outdoor furniture is already very nice, a table cover may hide a potentially amazing decoration. However, when called for, table covers can add an air of elegance to your event. This board is filled with great ways to insert that elegance without falling victim to the wind. Centerpieces are essential to most events. When you’ve got an outdoor venue, however, that can get a little tricky. 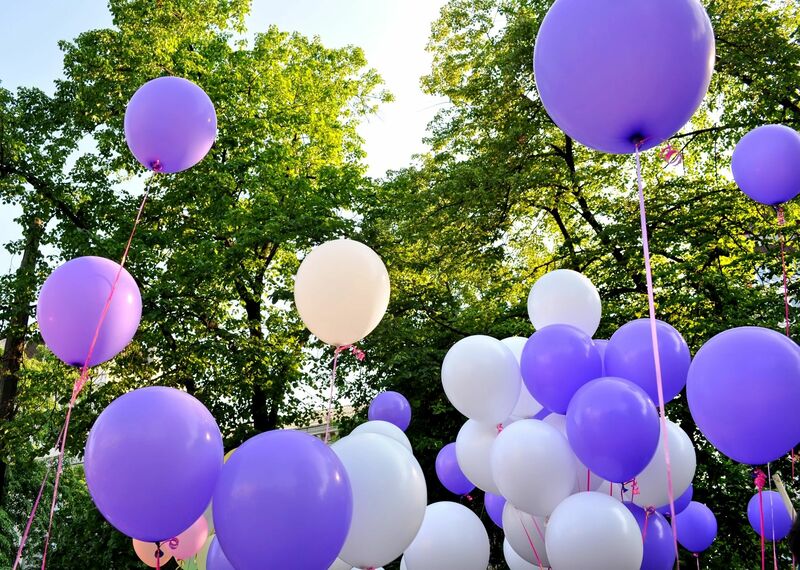 Some of the staple ideas – like candles or balloons, or even flowers – can become a problem in anything less than perfect outdoor conditions. This board is filled with centerpiece ideas that hold up in any weather. When partying outdoors, especially if your celebration continues into the late hours, lighting is especially important. Often there is a tradeoff between having enough light and lighting that looks great. However, this board will help inspire you to find the perfect balance of looks and light for your outdoor event venue. When you plan an outdoor party, you’ve got to be ready for changes in the weather. That can mean heat or rain, and your guests are going to need someplace to escape to. Aside from tenting the whole event, which can eat up a large chunk of the budget, there are tons of creative ways to offer shade and dryness to your guests. This board is full of them. Most outdoor seating can get hot fast if left uncovered. You’re going to want a way to take care of some of that heat without making things look weird or uncomfortable. That means you’ll need a few great ideas to decorate the seating at your outdoor venue, which this board is chocked full of. When you select an outdoor venue for your event, you’ve got to plan for anything. If your outdoor event venue is staffed by professionals with the right experience, they’ll know just what to do to coach you through the planning phases and make your event a huge success.